For the rest of the world, it’s Valentine’s Day, but for fashion people, today is just another workday. Things start off ladylike with Tome (the always-elegant label from Aussies Ryan Lobo and Ramon Martin), Victoria Beckham, and Derek Lam. 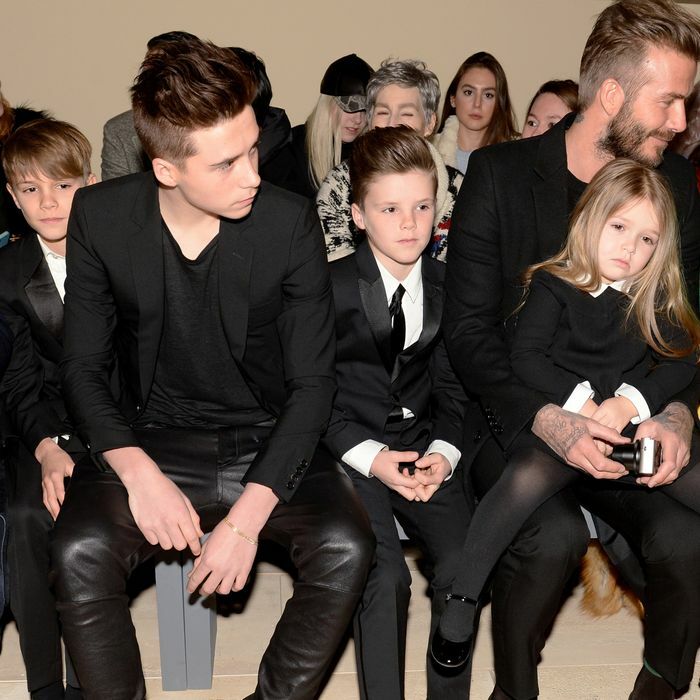 Beckham can usually be relied upon to have her husband and kids front row, for extra star power and adorable photo ops. Hood by Air and Public School will cover the streetwear quotient. Two reinvented American classics are on deck for the afternoon: new J.Crew womenswear designer Somsack Sikhounmuong (who formerly headed up Madewell) will unveil his first collection for the brand, and Zac Posen will show his second collection for Brooks Brothers. 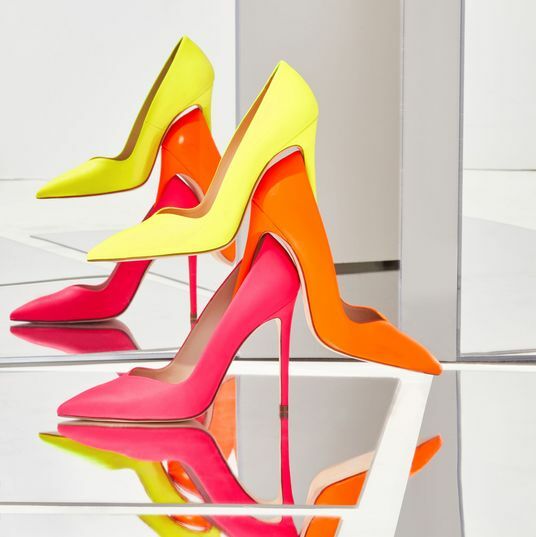 Former Dries Van Noten head of design Sander Lak will be showing the debut collection for his line Sies Marjan at a penthouse in Tribeca. Noted makeup artist Aaron de Mey is involved, so expect boundary-pushing looks. Other promising young labels showing today include LaQuan Smith (who will be offering looks to purchase on iPads adjacent to the models) and Sandy Liang. The evening winds down with back-to-back shows from DVF, Edun, Prabal Gurung, and Opening Ceremony — which is planning something exciting-but-under-wraps with Design Disrupted.